As it is WrestleMania Weekend and I’m drunk, I’m bashing these reviews out and not really editing them (yes, I usually edit). If an incoherent ramble doesn’t interest you, don’t bother reading them. 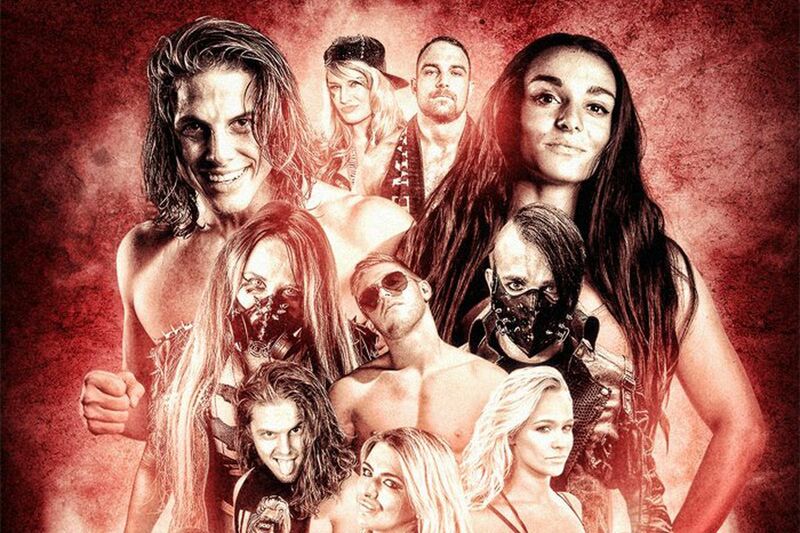 The WrestleCon Supershow is a WrestleMania tradition at this point and, despite having both PAC and a load of Dragon Gate talent pull out this year, you can almost guarantee it will deliver. WrestleCon kicked off the Friday of ‘Mania weekend with a show that was genius in its simplicity. USA vs The World allowed them to throw a bunch of random guys in the ring and start the day with some fun combinations. Why complicate it further than that? I don’t know how many times I’ve claimed to be done with TNA/GFW/Impact. It feels like it’s a regular occurrence. However, they keep finding ways to drag me back in. Their latest plan to get me to care again involved teaming up with Lucha Underground for their WrestleMania Weekend show. At a time of year when a lot of companies wheel out the same faces, it was something a bit different. You could officially declare me interested. It’s hard to judge where Lit Up sits on the WrestleMania Weekend silliness spectrum. A card of intergender matches taking place at midnight has the potential to go either way. The timing certainly hints towards at least a touch of the ridiculous as I’m guessing most of the audience have had a drink or two. Let’s just say that there’s the potential for all kinds of madness to go down. 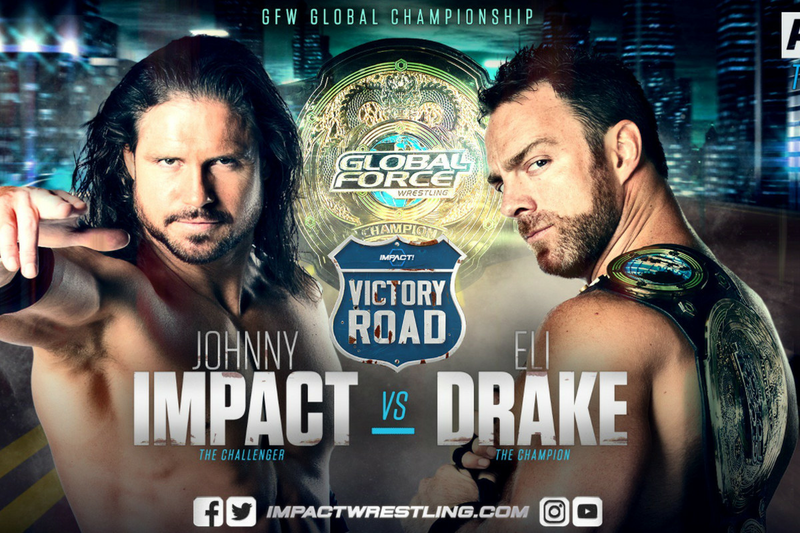 The last time I reviewed Impact, I said it would be exactly that, the last time. However, since then there has been more creative changes and the company seems to be heading in the right direction. So, once again, we step into the breach. It’s Bound For Glory time and Impact’s biggest show of the year is getting another chance to impress me. Let’s dish out some stars. With the almost daily announcement of some new disaster occurring for Impact (I think it’s Impact again now), it’s easy to forget that they are still producing wrestling. Yet, they are, and this week was Impact Victory Road. Much like Destination X, this wasn’t a PPV, but a special edition of the weekly show. Despite that, I figured I’d give it a shot. What’s the worst that could happen? Let’s dish out those stars.